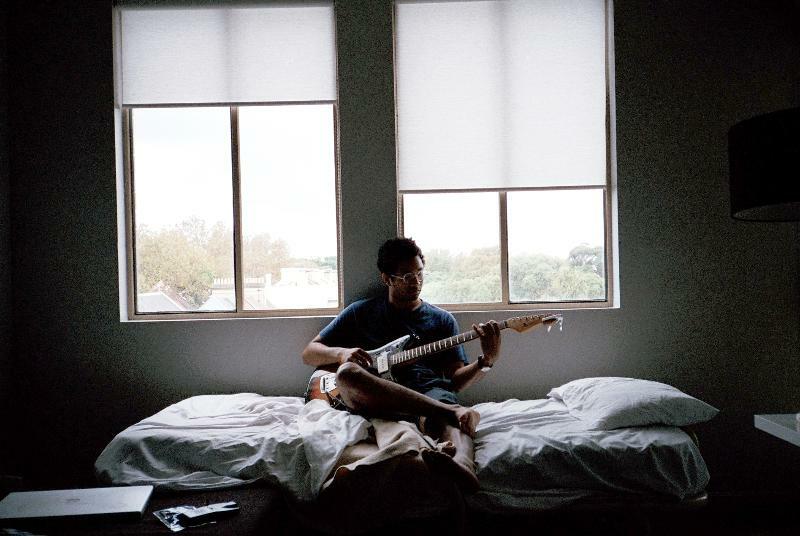 Toro Y Moi's first commercial release, the "Blessa" single, introduced the world to Chaz Bundick's brand of introspective, atmospheric pop music, and while the A-side wound up laying the framework for his debut, Causers Of This, backing track, "109", hinted at a side of his music having more in common with the oddball pop of Ariel Pink than any of Causers' reference points. as it turns out, around the same time he was experimenting with music software and sampling, Bundick was recording a slew of short and sweet lo-fi tracks chronicling his version of college grad indecision. Now, after two albums, an EP, loads of tour dates, and a move to Berkeley, CA, these songs still mean a lot to him, and they're collected on the retrospective set titled June 2009. Toro Y Moi will release June 2009 via Carpark April 24.